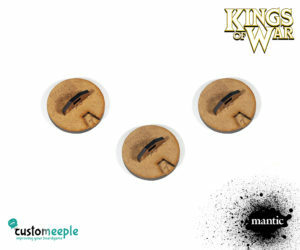 Our dials use magnets to rotate this will assure an easy spin but also a fixed position when set. 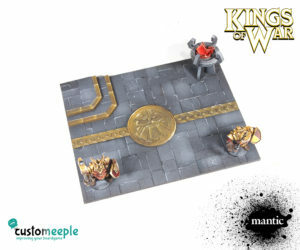 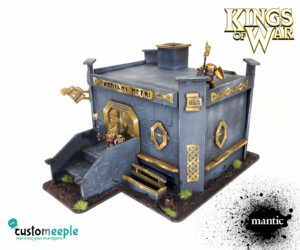 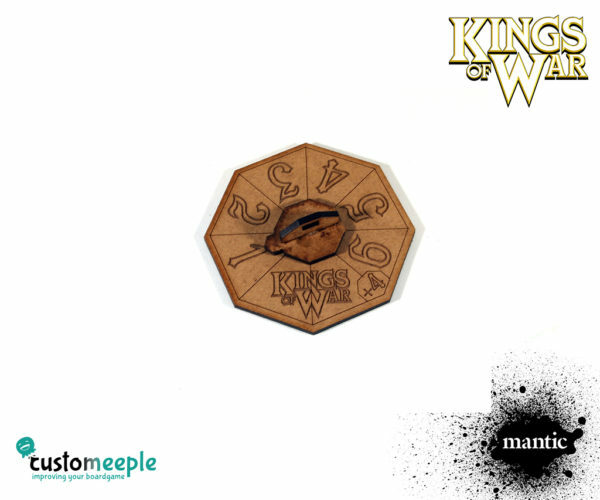 All the pieces are designed in collaboration with Mantic Games to be perfectly compatible with Kings of War. 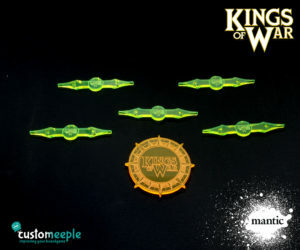 Use: Keep count of your turns in Kings of War. 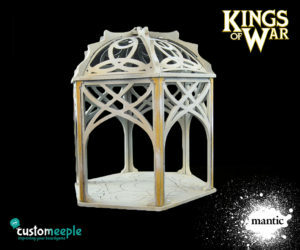 Note: This product is sold unassembled.